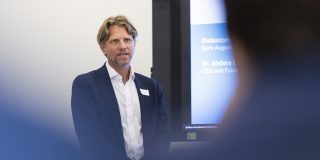 (Switzerland, Zurich) – Sentifi is excited to announce the appointment of financial services industry expert Walter Berchtold to its Advisory Board. 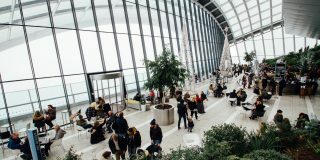 Berchtold will advise the company on its global financial services growth strategy. Walter has over 30 years of banking experience including board and executive leadership roles at Credit Suisse and Falcon Private Bank. 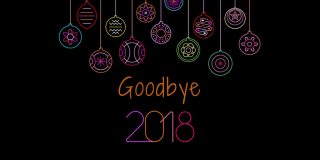 He is a renowned expert of the global wealth management- and investment banking industry and holds a deep understanding of the financial markets. 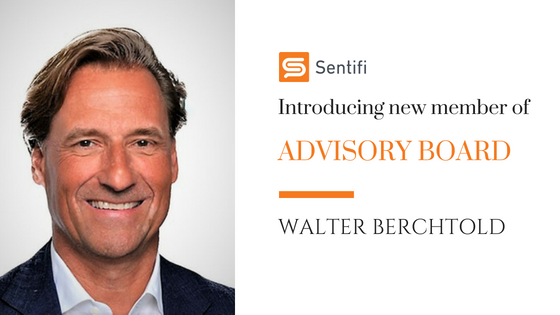 Walter Berchtold will join Sentifi’s advisory board effective immediately. He will join an advisory board currently consisting of two other global financial services experts. Ray Tierney is an advisory board member with over 30 years of experience from executive positions at Bloomberg and Morgan Stanley. Rafal Czerniawski is an advisory board member with over 25 years of technology experience in the financial industry including CTO of one of the largest security companies in Asia, CLSA.